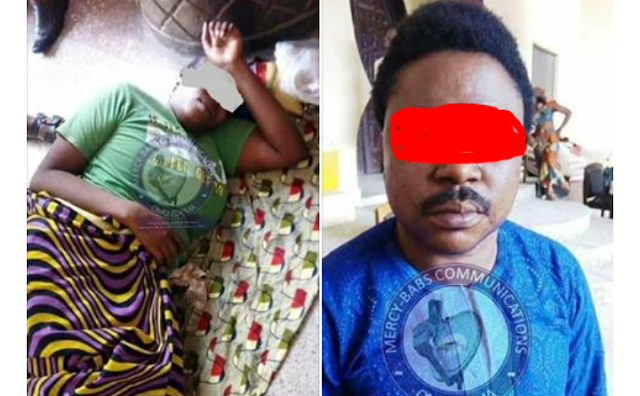 A pastor in Ekiti state has been accused of causing injuries to a woman's private part after conducting a "special type" of deliverance for her after collecting N50,000 from her. The woman who is suffering from wounds in her private region - claimed it happened after the pastor inserted some substances there during deliverance for fertility. “I live in Lagos. One day, my younger brother called me that there was a prophecy from his Prophet, Prophet Oni Olakanye of CAC Palace of Mercy, Mathew, Olokuta, Ado-Ekiti, that I would need to come down to Ado-Ekiti for prayers concerning my infertility. I have married since 2011, but no child. So I discussed the issue with my husband and he allowed me travel to visit the prophet. “He therefore demanded for N50,000 which I gave to him on the same day. “Lastly, he gave me a ball-shaped substance to insert into my private part in the bedtime when I get home. I did according to his instructions. 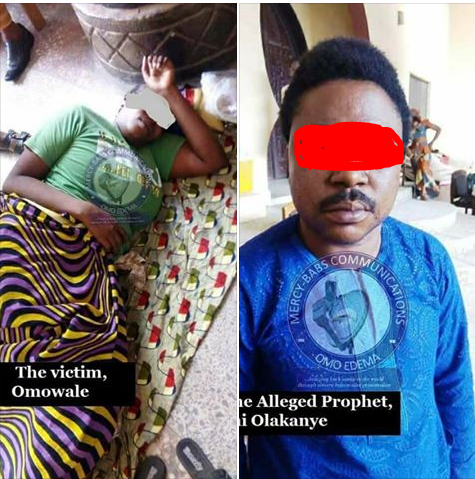 However, since then, my private part has been badly affected with wounds without cure yet…” These were the allegations of Mrs. Omowale against Prophet Oni Olakanye of CAC Palace of Mercy, Mathew, Olokuta, Ado-Ekiti.